Apple revealed the most anticipated smartphones of the year, the iPhone 7 and iPhone 7 Plus earlier this month. The new version of iPhone comes without a headphone jack and features a dual camera setup. The 32GB model of iPhone 7 is priced at $649 while the 128GB version costs $749. Given the exorbitant pricing, the public interest in finding out the manufacturing cost of iPhone 7 is palpable. 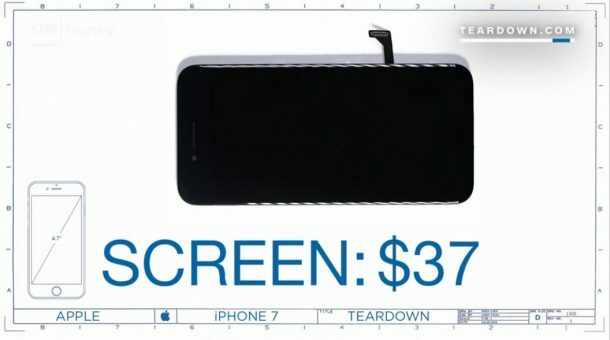 A price breakdown of the iPhone 7 was revealed in a video by CNN Money. The screen of the iPhone 7 is priced at $37. 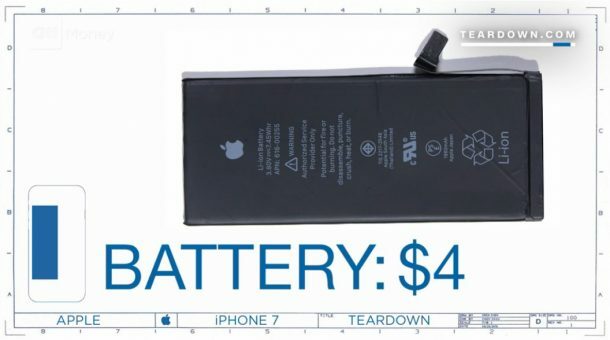 The iPhone 7 battery costs a mere $4. The stat-of-the-art dual camera setup integrated in the iPhone 7 costs $26. 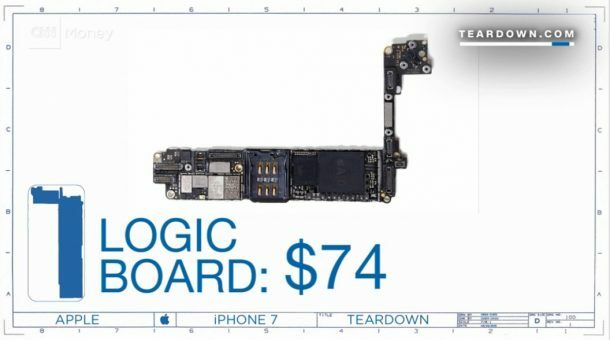 The logic board used in iPhone 7 hangs a tag of $74. 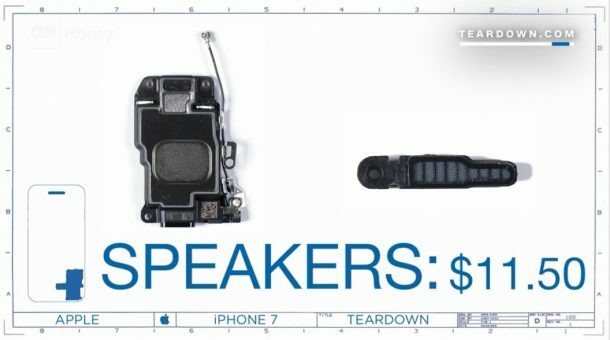 The speakers of the new iPhone 7 come at $11.5. 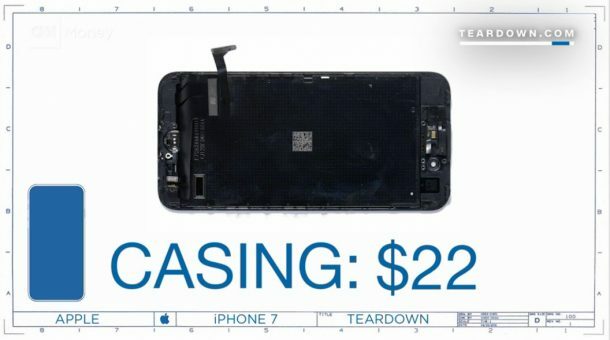 The casing of the iPhone is priced at $22. 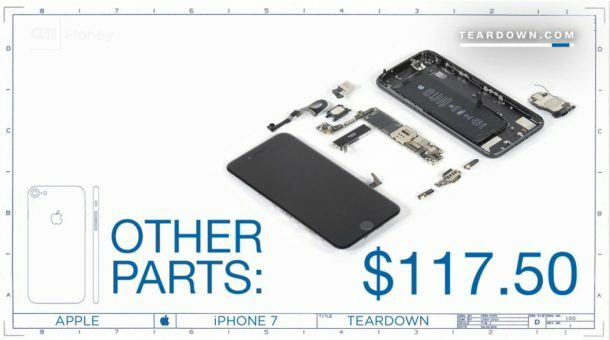 Remaining parts included in the iPhone 7 collectively cost $117.5. 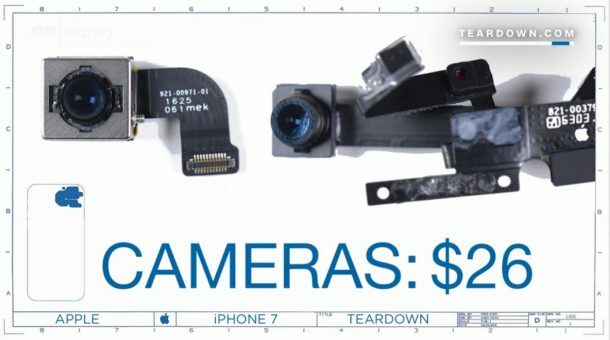 It cost Apple nearly $292 to manufacture an iPhone 7. It is noteworthy that the cost breakdown specifically mentions the cost of hardware and does not include the cost incurred by design and software. Do you think the price of iPhone 7 is justified? Let us know in the comments section! The cost justified. Cost for compilation is not included, product that is failed during production is not included and the cost to improve the ios from time to time is not included. Last but not least, iphone 7 provide a good customer service, they provide a service where we can scheduled a call for a problem we encounter. It is long last compare to other phone as well. Besides that, earphone and charger price is not included as well. Justified price… Because the morons who buy this phone are mostly filthy rich. If they don’t spend like this the economic cycle will collapse and there will be more unemployment around. Please let them snatched the money from them. In the first place iPhone is unjustified. Would never pay more than $325 for the phone. Androids are better with easier Apps, Access, Processors, Repairs, Resale and Operational Component replacements. And of course with an iPhone in your pocket you end up paying for content that is otherwise Free of Charge in the real world.